Keeps carpets and hard floors clean Automatically adjusts to vacuum all floor types. 3-stage cleaning system The patented system loosens, lifts, and suctions dirt, dust, pet hair and even large debris like cereal from your floors. 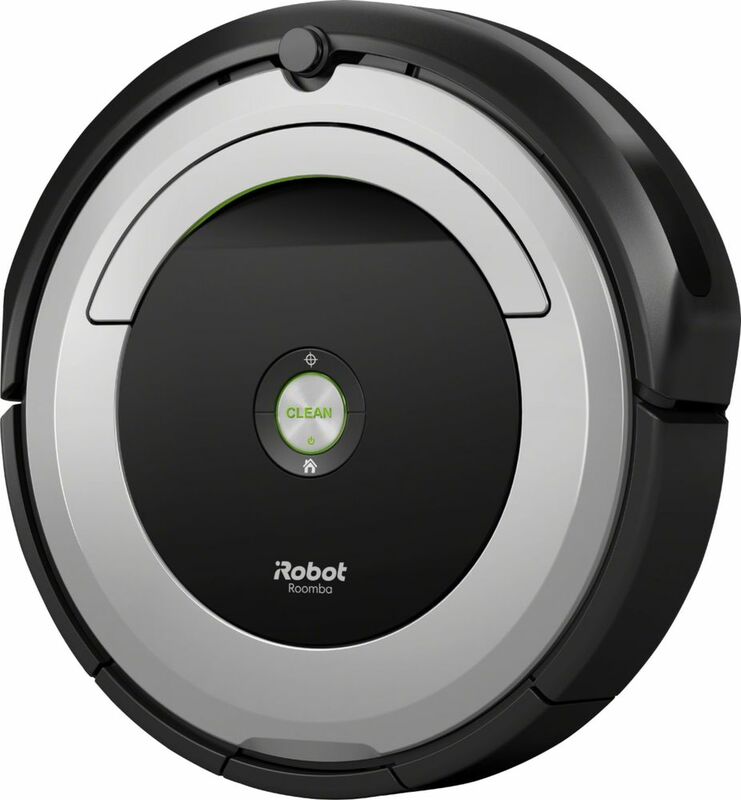 Seamless navigation A full suite of sensors enable Roomba to seamlessly navigate around obstacles, under furniture, and sweep along wall edges, while avoiding stairs and other drop offs. 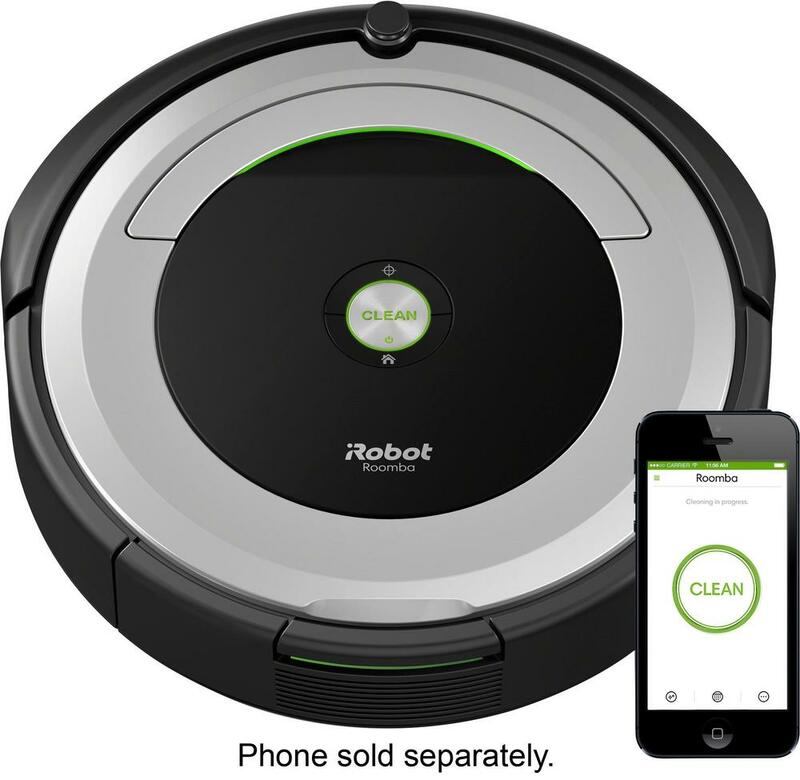 iRobot HOME App Lets you connect to clean from anywhere, make presets to clean on a schedule. 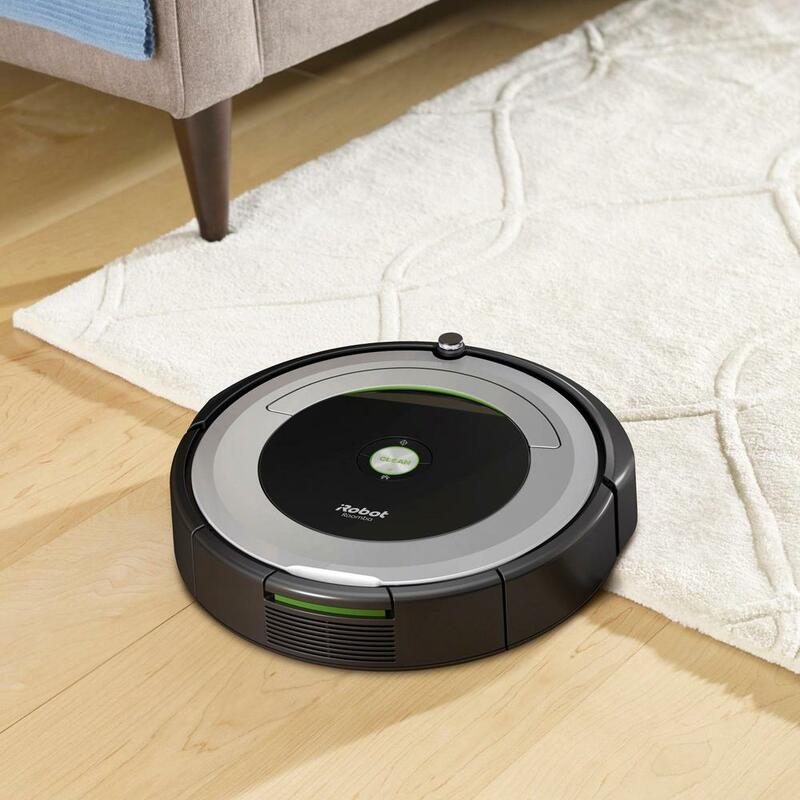 Automatic docking and recharging After your floors are clean, the robot returns to the docking station to charge. Voice control capability Ask your Amazon Alexa device or the Google Assistant to start, stop, or dock your robot. 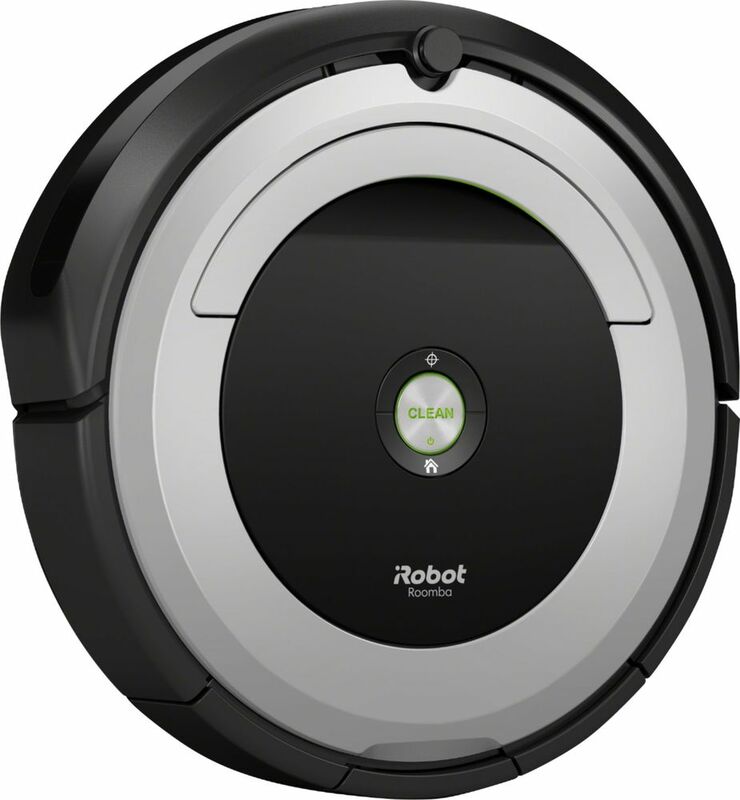 Convenient scheduling iRobot HOME App lets you preset to clean on a schedule, up to 7x per week. Lithium-ion battery Provides up to 90 minutes of run time per full charge. 3.6" low profile design Cleans under furniture, beds and toe kicks. Lightweight design Use handle for easy carrying from room to room.